On Tuesday 24th January, year 6 went on a trip to Leeds to Xscape. 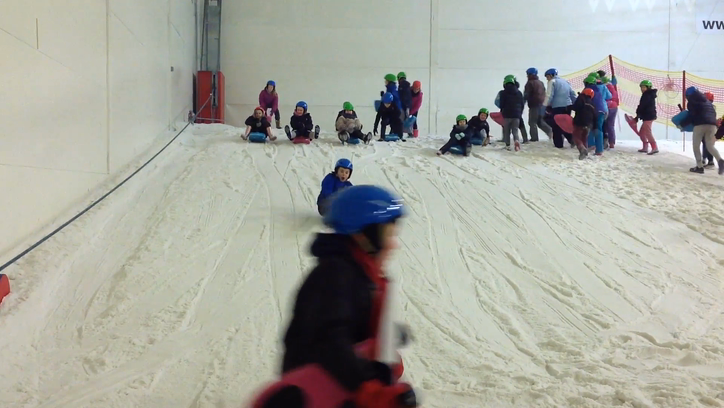 We hit the slopes and went sledging. It was amazing. In the afternoon we got to play lazerquest. We had such a fun day!! For some of the members of year 6, it was the first time we had seen snow which made it extra special. Have a look at some of our photos below to see all the fun we had!